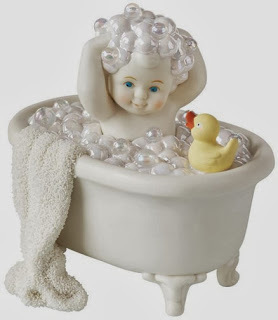 Studio Blog: Today is Bubble Bath Day! Up until the late 1940s, the average person bathed once a week for personal hygiene. Today, a daily shower is standard, but it’s important to indulge in a luxurious soak every once in a while. A bubble bath can help open up your pores, cleanse your skin, and relax muscles. Pick up a bottle of your favourite bubble bath product and fill your bath tonight to celebrate Bubble Bath Day! Create a calming spa atmosphere with background music, candles, and a towel to cushion your neck. Enjoy!